Providers and installers of a range of security solutions to the home and business owner in Essex, Suffolk and Cambridgeshire including: Security grilles, shutters, bollards, CCTV among others. 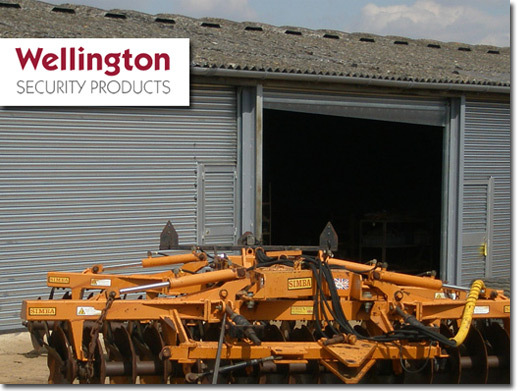 UK (Dunmow) based company providing security shutters / rollers for sale. Website includes catalogue of products, case studies, testimonials, full company contact details.